When planning to marry the love of your life, it is important to make the day you propose as memorable and special as possible. 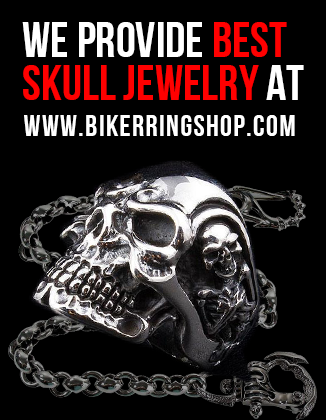 In case you are wondering what the best venue for this special occasion would be? We decided to put together 10 amazing places to propose. The beautiful city of London could never pass unmentioned. 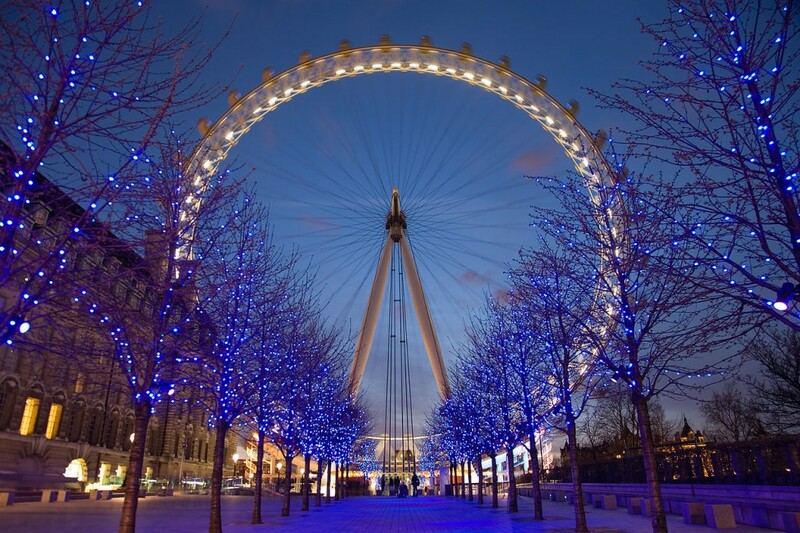 At the London Eye, you can go for a spin 135 meters high with a clear view of the awesome sights. This environment definitely creates a romantic vibe where you can surprise your spouse with the big question. 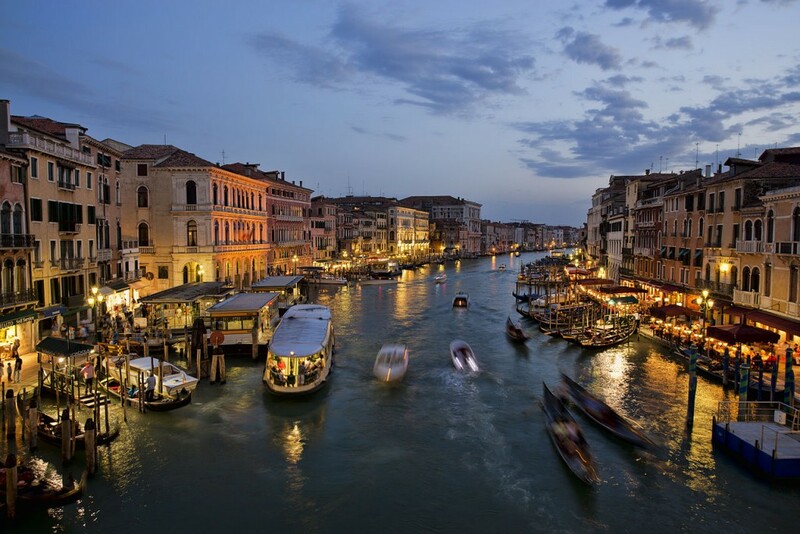 For lovers of the old-fashioned romance, a trip around the waterways of Venice is the perfect destination. You will be surrounded by beautiful old villages, schools, squares and markets. Paris is known as the most romantic city in the world. 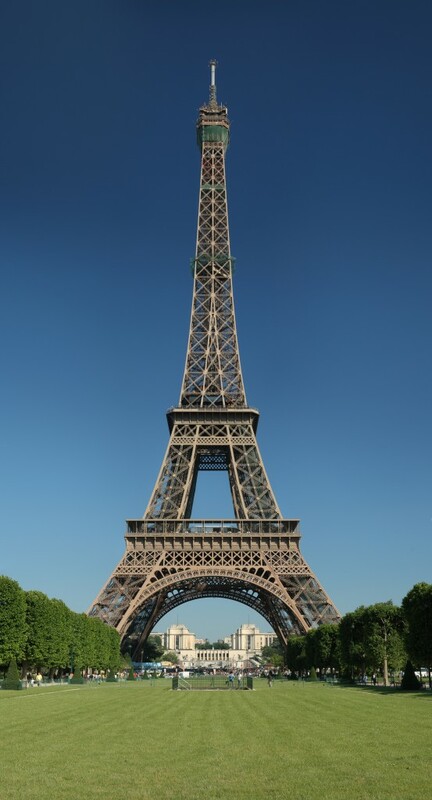 The Eiffel Tower in France is a cosy, fancy and romantic place to propose as the tower is one of the most famous world’s landmarks. 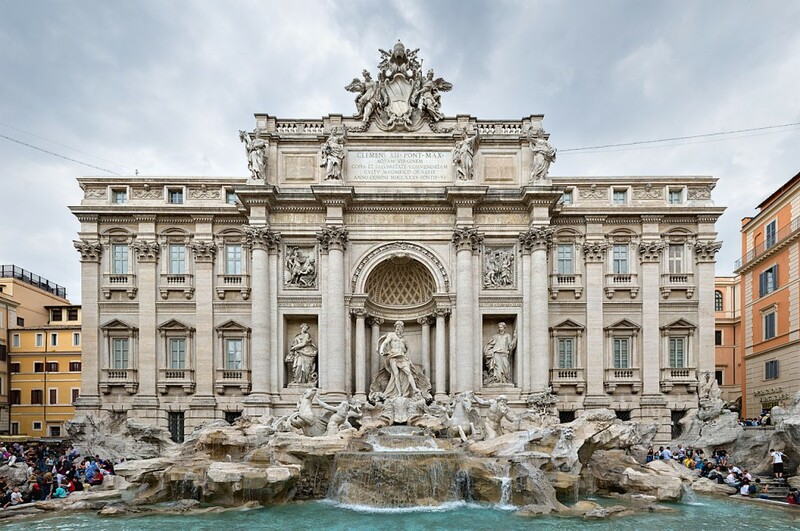 You won’t find any other glamorous and beautiful fountain than The Trevi in the whole of Italy. From the fountain, you enjoy a beautiful scenery including the Vatican Museum, making this a romantic place to propose to your loved one. In Thailand, you will find the Maya Beach which is the closest place we have to a paradise on planet Earth. The white, beautiful beach has a beautiful shore and calm waters, giving a perfect atmosphere for proposals. 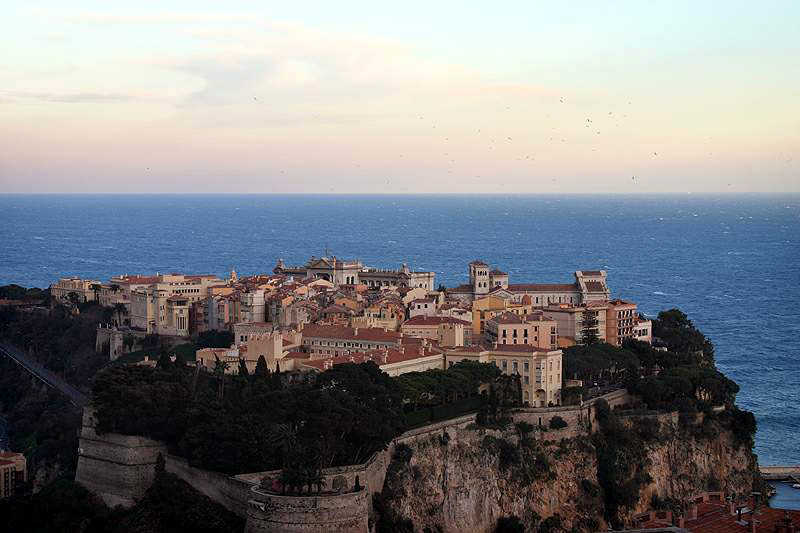 Monaco is a place for the rich, beautiful and glamorous. Here in France, you find this famous harbor that sits on crystal clear waters offering an ideal environment to pop the big question. 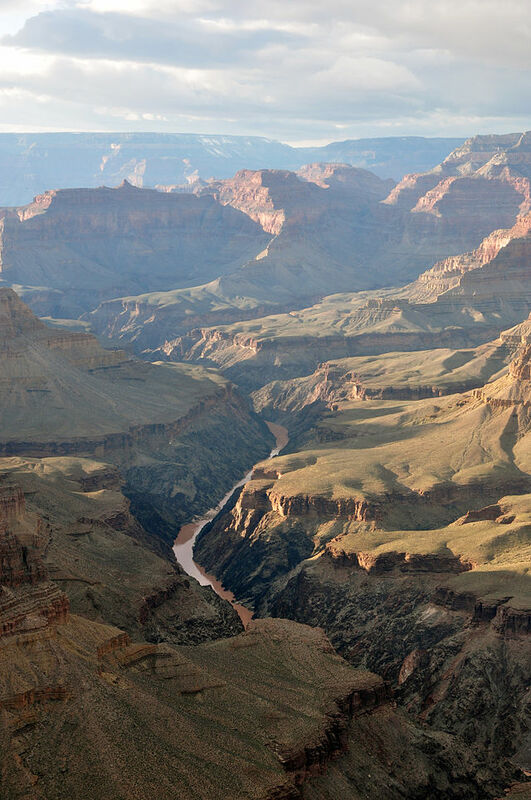 In Arizona, America, this beautiful gorge that was formed millions of years ago has always been a favourable destination for romantic expeditions. The high cliff edges provide a breathtaking site. There is something amazing about waterfalls that make us all mushy. 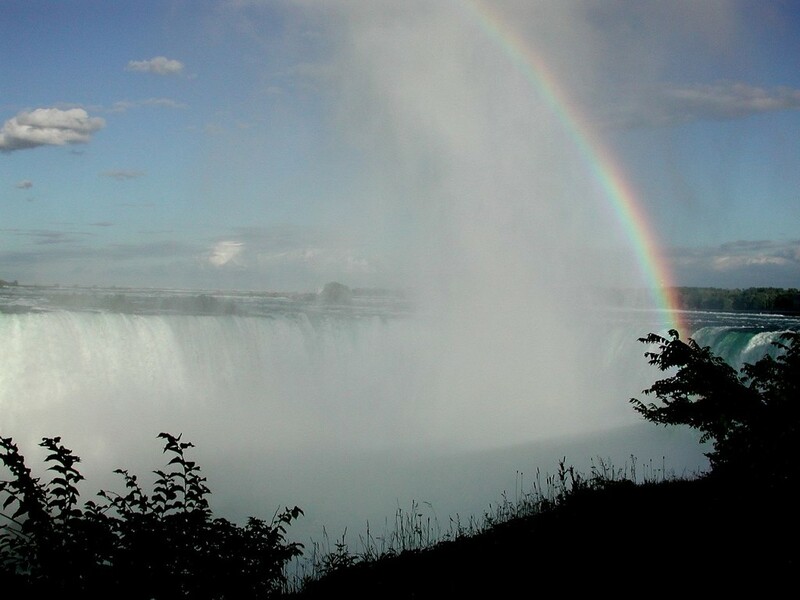 The famous Niagara Falls is a nice place to create that perfect moment for you to propose. 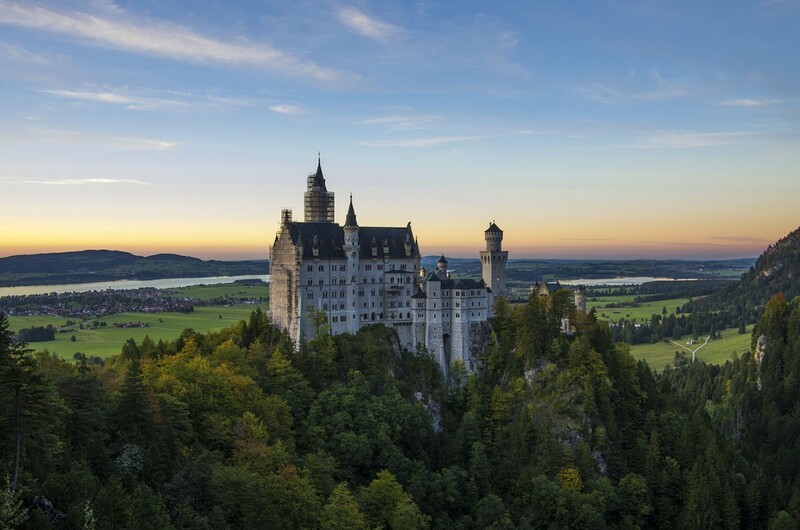 In Bavaria, there is this castle that is among the most spectacular sights in the entire country. The castle is surrounded by beautiful forests and lakes that provide a calm and peaceful environment. This is probably the most famous and romantic destination in the whole of Australia. The magnificent view of Sydney from this bridge makes this a perfect venue to ask your loved one for their hand in marriage. Did we touch on any of your favourites? Did we miss one out? Next time your partner takes you to one of these locations, will he have something planned? 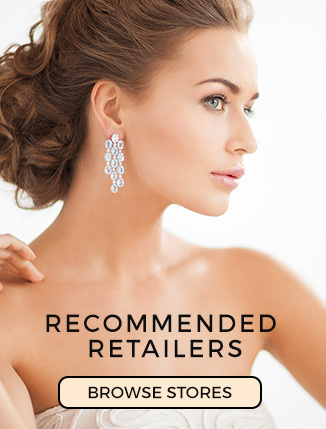 Previous ArticleSerendipity Diamonds launch new Jewellery website. Next Article Why should I buy the iWatch?